Our ophthalmologists specialize in the surgical and medical treatment of eye disease, as well as general eye care. 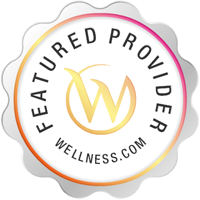 They are board certified specialists of the American Board of Ophthalmology and are members of numerous professional societies. Our ophthalmologists are ophthalmic surgeons who use the most advanced techniques available in performing both cataract and other specialized ocular surgery. Each doctor has specific sub-specialty training within ophthalmology, and all are actively involved in teaching, lecturing, research, writing, and advancing their specific fields. 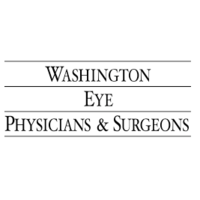 Services Washington Eye Physicians & Surgeons practices in Chevy Chase, MD. Optometrists offer services which typically include the examination and treatment of common vision disorders as well as the fitting and prescription of corrective eye glasses.